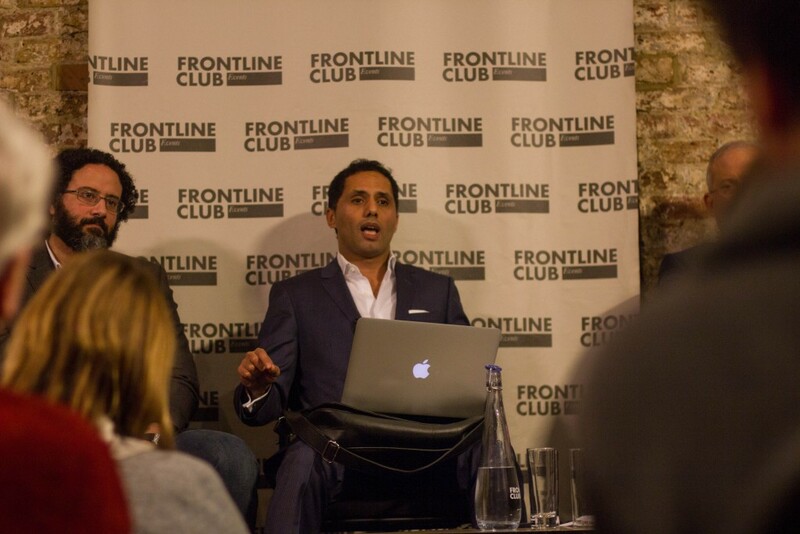 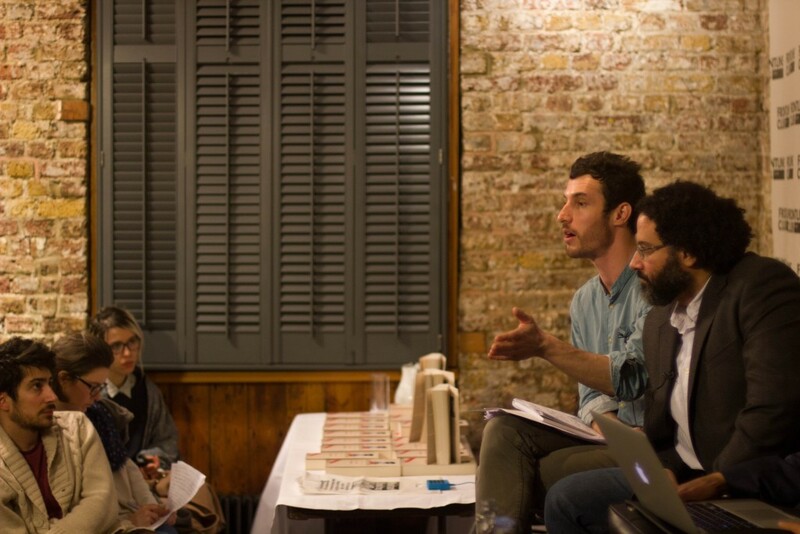 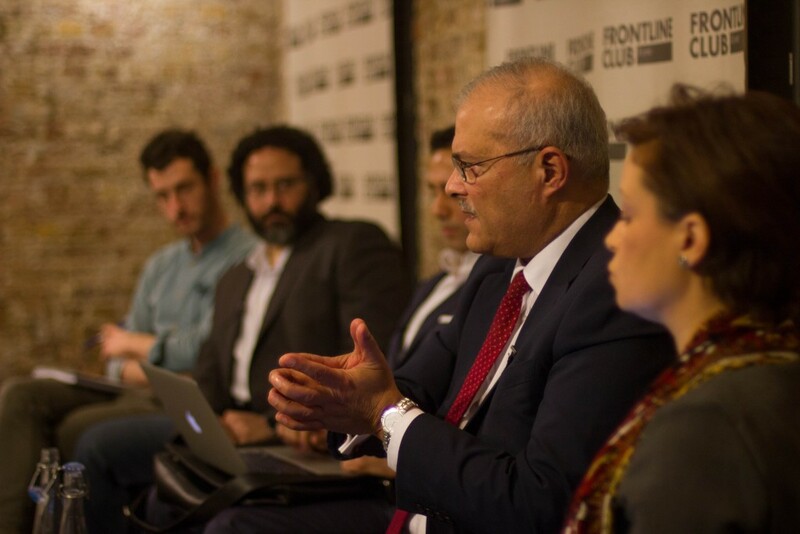 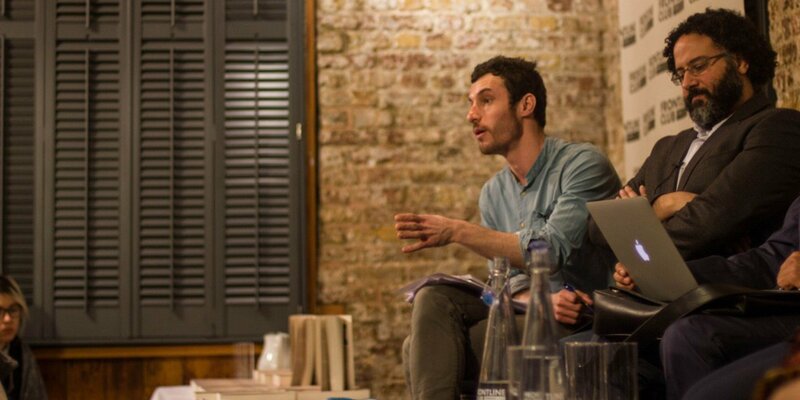 On Wednesday 10 February 2016, a panel of experts joined an audience at the Frontline Club to discuss Revolutionary Egypt Five Years On. 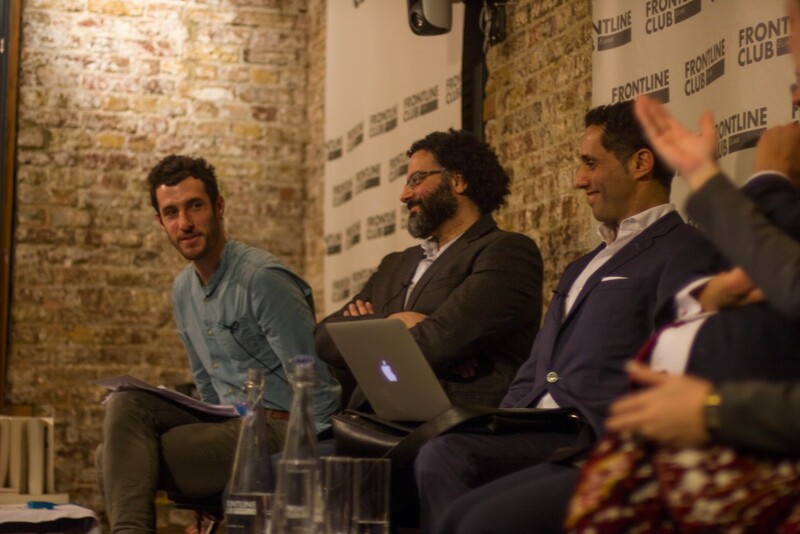 Speakers included Jack Shenker, journalist and former Egypt correspondent for the Guardian; Dr Omar Ashour, an associate fellow at Chatham House and senior lecturer in Security Studies in the Institute of Arab and Islamic Studies at the University of Exeter; leading fertility specialist and political activist Dr Hossam Abdalla; and Sherif Azer, an Egyptian human rights defender and specialist in online activism. 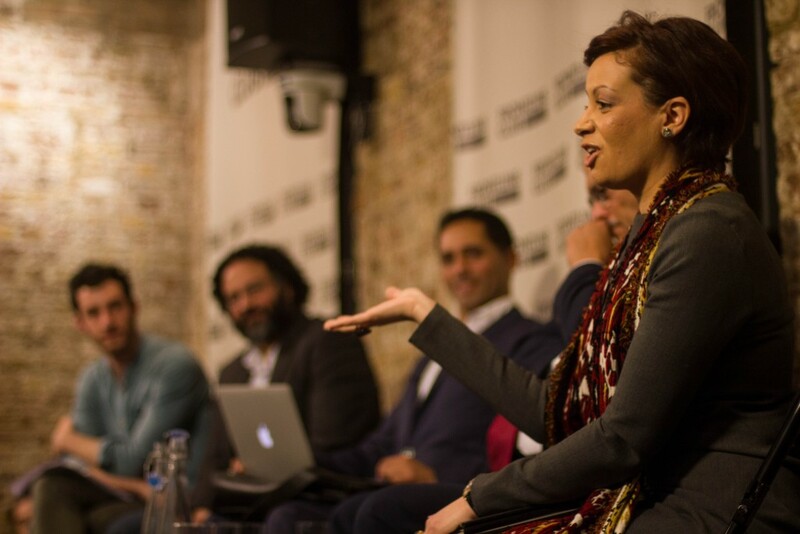 The discussion was moderated by BBC Arabic journalist and presenter Rasha Qandeel.